Your health-related needs aren’t always limited to daytime hours. So if you’re looking for quality overnight home care, trust our team to provide the attentive, dedicated service you need. At Flamingo Homecare, we provide highly personalized, cost-effective overnight home care designed to help you live without worry. No matter your needs, we’ll go out of our way to offer the type of care you can rely on. Whether you’re recovering from an illness or have mobility issues, you can count on Flamingo Homecare to provide the overnight home care you need. 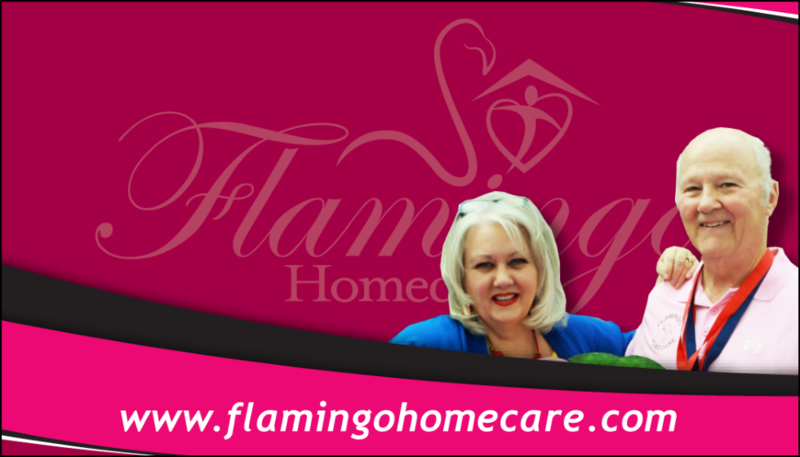 For more information or to set up a consultation, contact Flamingo Homecare today.